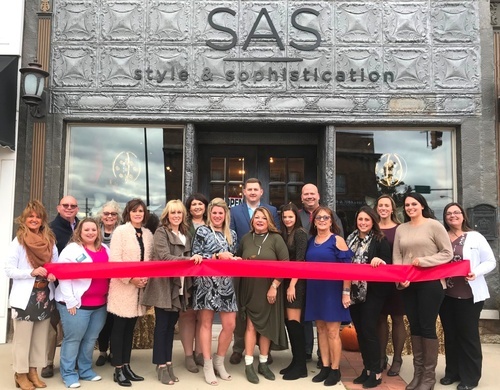 SAS is a new boutique located in historic downtown LaSalle. 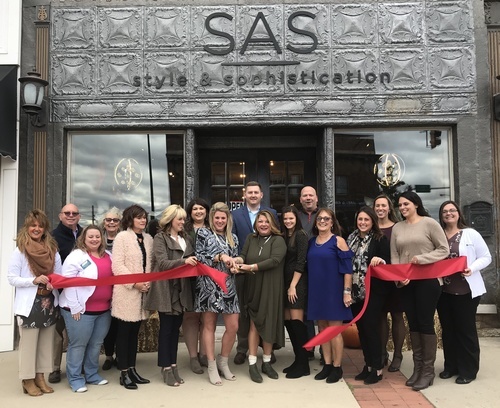 SAS is here to share all of the latest fashion trends and on point styles for every occasion. You will not want to miss out on their large inventory that is constantly changing on a daily basis. They are focusing on the working woman as well as woman of all sizes. 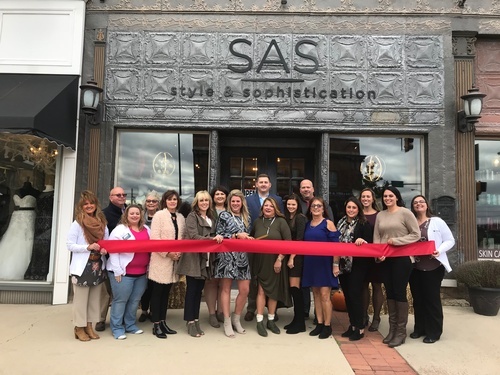 Their goal is that everyone who comes into the store leaves feeling comfortable and fashionable in their own skin.